. . . Wine Club . 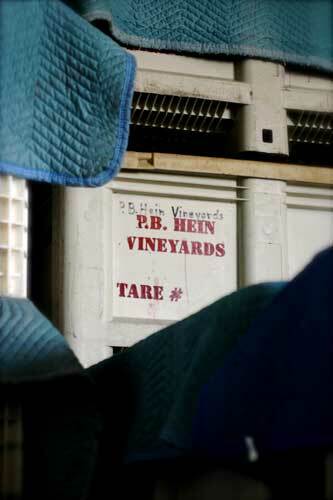 . .
We don't produce enough different wines to run a traditional "wine club", but if you become a Registered Member on the PB Hein Shopping cart you will receive a discount on all of your online purchases as well as our New Release Newsletter.